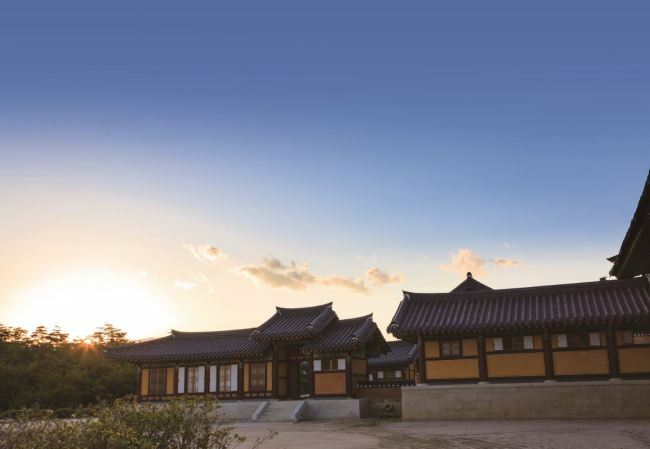 From ancient structures raised more than 1,600 years ago to modest venues located in commercial buildings, thousands of Buddhist temples dot South Korea. Buddhism is deeply entwined with the history of the Korean Peninsula. At times of oppression, temples secreted away in deep mountains provided refuge to the persecuted. In more modern times, Buddhist temples have provided safe haven for labor and student activists wanted by the authorities. Temples, and life in Buddhism, are also rumored to have been a favorite of criminals trying to avoid the law. For the majority of Koreans with much less dramatic lives, temples are places of tranquility and mediation. Many students studying for important exams have found peace and quiet in temples, while in recent years temples have been offering temple stay programs that provide a window into life in the temples. Ranging from just a few hours to weeks, temple stay programs give participants a chance to get a taste of Buddhist practices, including the strict diet and grueling meditative practices monks adopt. The diet of Buddhist monks and nuns is strictly vegetarian, as they consider taking of life a grievous sin, and there are five plants that they are also forbidden from eating. The five plant materials, which include garlic and chives, are considered in Buddhism to poison the mind and lead monks and nuns from their rightful paths. While the practice has religious roots, temple food has gained popularity among the public. Of Buddhists’ meditative practices, perhaps the most well-known is the 108 prostrations. The practice involves participants prostrating themselves 108 times from a standing position. Each time the meditator is encouraged to positive thoughts and look back at their lives. As with Buddhist monks’ diet, the 108 prostrations have gained some popularity with the nonreligious public, who have taken the practice as exercise. A quick search on smartphone application stores turns up several related applications, the majority of which have little to do with Buddhism and more with dieting. “I began using a 108 prostration app after going on a temple stay trip a few months ago,” Lee Hun-soo, a 38-year old office worker said, adding that the exercise has been quite effective in losing weight. Due in part to the popularity of temple stay programs and temple foods, Buddhist practices are becoming better known to the public. In addition, some view temple stay programs as a means to further inter-Korean relations. Due to the recently established atmosphere of reconciliation with North Korea, some in the Buddhist circles have even suggested holding temple stay events in temples in North Korea.